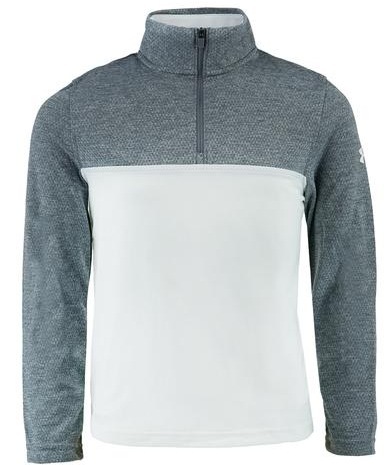 Proozy has this Under Armour Boy’s Scratch Novelty 1/4 Zip Pullover Shirt for just $25.99 shipped when you use coupon code MSM2599 at checkout. This is a great deal on this name-brand shirt! Valid through August 22nd, while supplies last. « ASICS Running Shoes only $39.97!